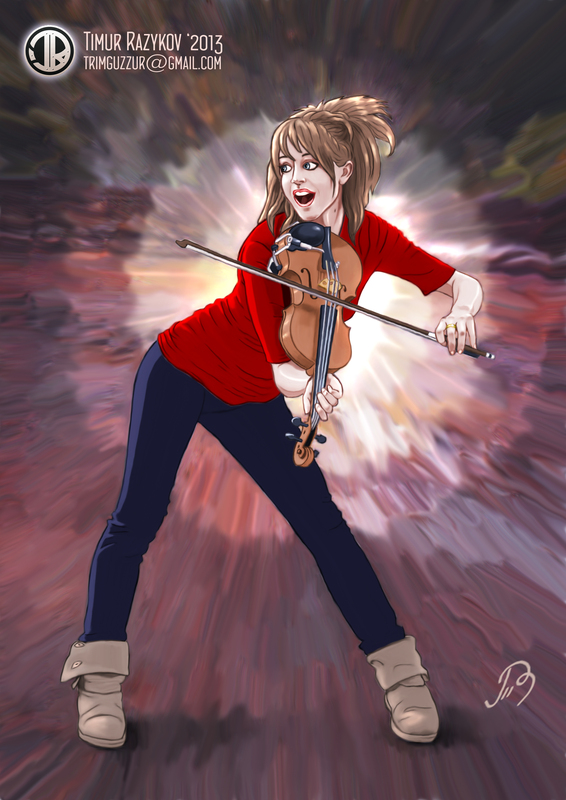 My draw for Lindsey. . HD Wallpaper and background images in the Lindsey Stirling club. Lindsey Stirling FOR THE WIN!!! !